Here you will find upcoming scheduled workshops and photography seminars. Contact me to book your spot on any of these exciting and educational workshops. **NEW** I am now offering private and group instruction based on an hourly rate, at a time that works best for you! Consider this: Instruction On Demand! Instruction is based on individual or group skill level. Find a couple of friends and spend some time learning how to improve your imagery, on your schedule! For more, click here! Join me at The Red Barn Arts Centre in Sicamous for this informative “Camera Basics” session aimed at improving your knowledge of photography! This seminar-style workshop is the perfect starting point for beginner photography enthusiasts. Concepts covered include essential gear, camera modes, exposure, lighting, composition, focus, creative concepts, filters and more! By the end of each session, participants will understand how to properly control their cameras and execute their creative vision. There will be a morning session and an afternoon session with a maximum of 15 participants in each, so be sure to book your space early! Sessions hosted by the Eagle Valley Photography Arts Club. To book your space, contact Kim Hyde at (250) 836-3248 or by email at kimahyde@gmail.com. Hi Paula, the October workshops are now published on my workshops page. Check it out! New dates are October 1st (Magic of Water) and October 22 (Macro/Close-up). Hope you can join us for one or both! any local work shops coming up soon? In fact, yes! launching the new Enderby workshops in July, going to update the workshops page right now! Stay tuned! Hi Darren, Im interested in taking all three workshops, Sept 18, 22 and post processing. How do sign up??? Yes please sign me up for the work shop September 18, 2012. Is there a list of pre study or planning for the class? I am very excited. Will you have any workshops coming up in 2013? 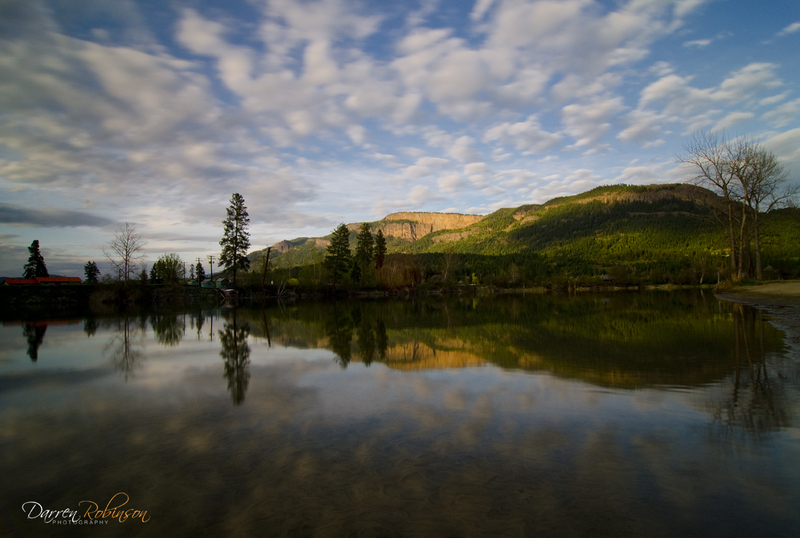 Hi Monyka, Yes, I will be announcing spring workshops next week, stay tuned to my blog and Facebook page for dates in the Shuswap. I am also working with TOTA on some weekend dates in the Similkameen Valley!